LG Sciences Mystato helps inhibit levels of myostatin, which can put a limit on your progress. 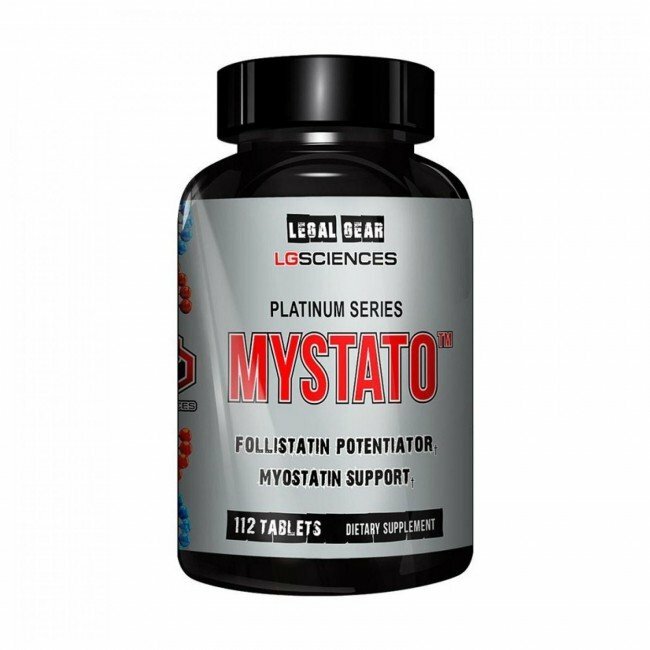 Support balanced levels of myostatin and take the ceiling off your limitations with Mystato! Microcrystalline Cellulose, Carboxymethyl, Cellulose, Magnesium Stearate, Silica, FD&C Blue#2, FD&C Red #40, and FD&C Yellow #5.